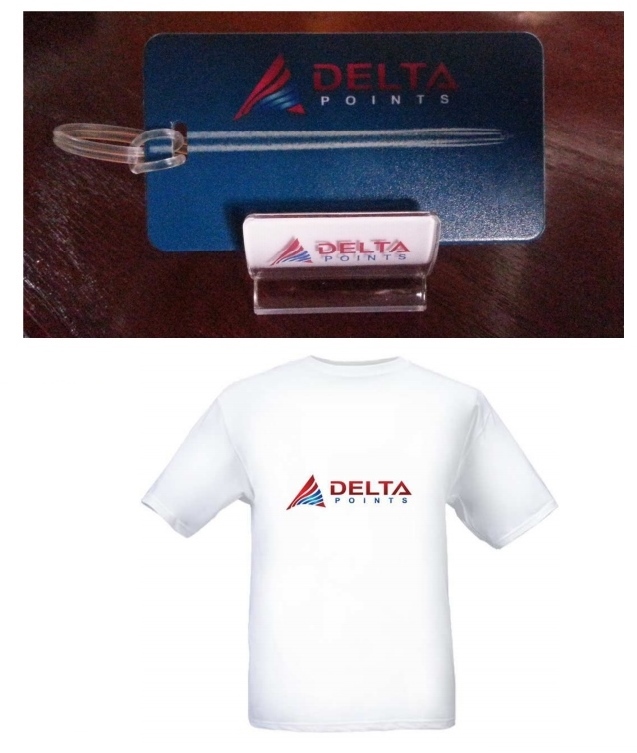 Time for a QUICK afternoon DeltaPoints SWAG giveaway but ACT FAST! we that the winning answer above! ← Check your GoGo canceled billing – heck check them ALL as it is about the details! Diet Coke …with a little lime! 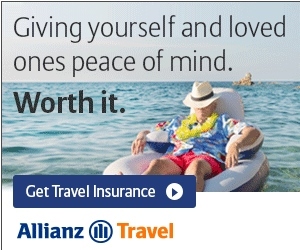 That would be my favorite as well. Woodford. Diet Coke….and a slice of lime. Woodford Reserve on the rocks! I though I saw bloody mary in a previous pic, I hope I was right. That’d be the same as mine, Woodfords. Mmmm, heading out to the airport shortly, I’ll have one for you! Woodford if I recall correctly. Woodford Reserve on rocks..occasionally coke, it depends!